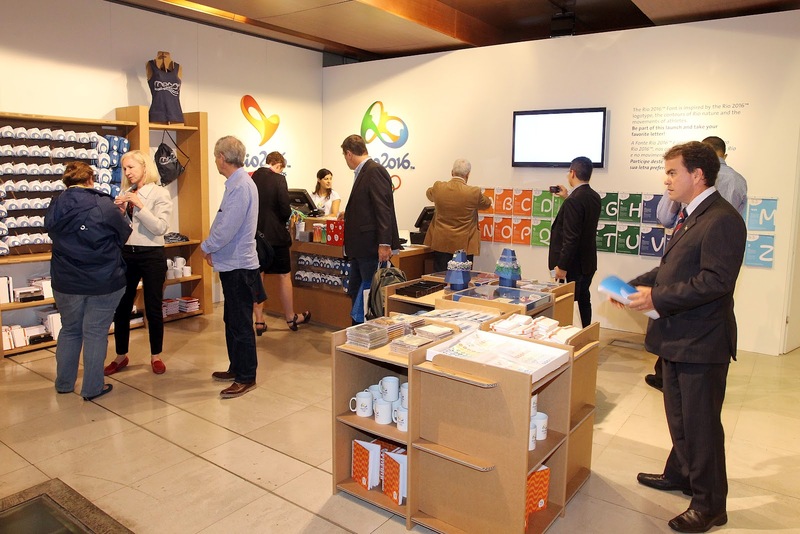 After the first meeting where the materials on sports facilities throughout Brazil were distributed to the National Olympic Committees (NOC's), representatives present at the event visited the exhibions at Casa Brasil: From the Margin to the Edge, Brazil the time is now and Passion and Tranformation. 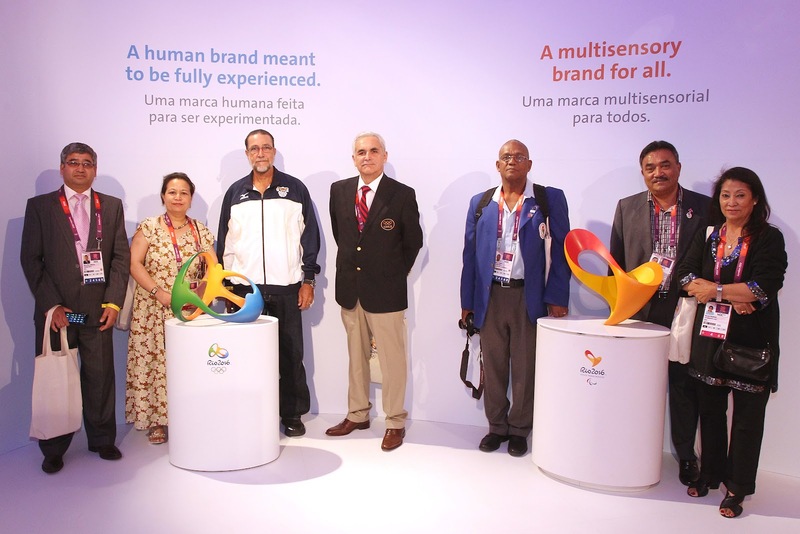 The NOC representatives took the chance to pose with the logos of the Rio 2016™ Olympic and Paralympic Games. After that, they went to the Rio 2016™ boutique at Casa Brasil.